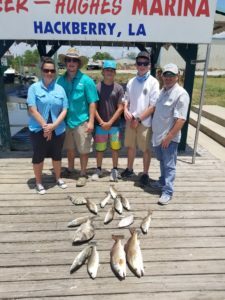 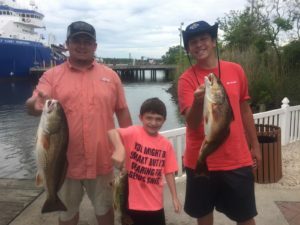 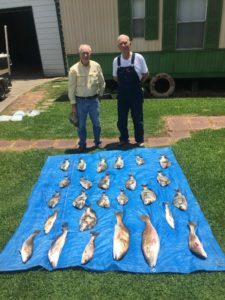 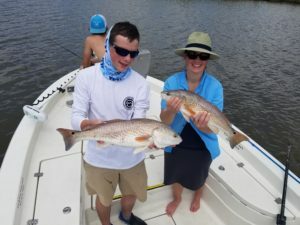 The West family had fun fishing Lake Calcasieu. 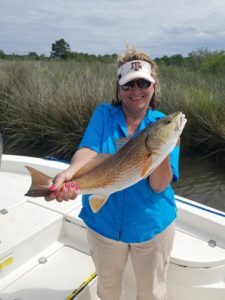 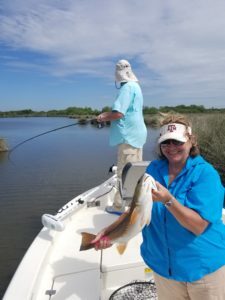 Bob and Brenda limited out on redfish…then caught and released many more. 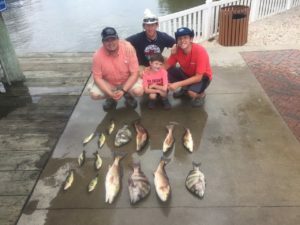 A very nice day of fishing will turn into a fun fish fry! 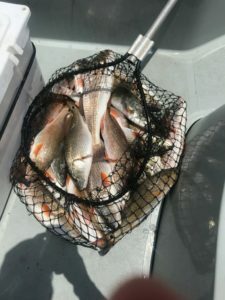 When you end the day with a net busting out with fish…you know there is a fishing guide with a smile on his face. 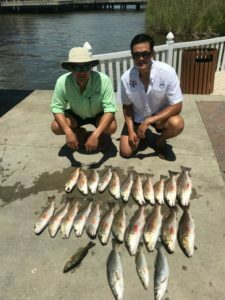 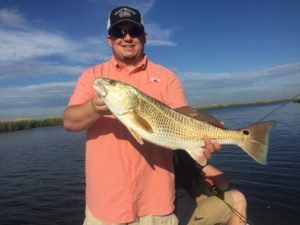 Its always a fun day on the water when you catch limits of Redfish! 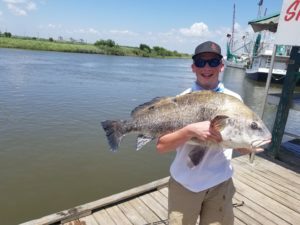 A great day of fishing capped off by this monster drum.